Roofs are vital part of a building. People ordinarily think of the roof as that component of a house keeping the elements away from the interior and protect its occupants from the weather. Roofs, however, serve more than this basic purpose. They contribute a major part in defining the overall style and look of a house. The style of most structures can easily be identified by the type of roofs that they have. Roofs also play a significant role in making a building “green” or environmentally-friendly. Some roofs even provide additional spaces in the attic area. One such roof that gives homeowners extra space is the Mansard roof. Its design—almost vertical slopes on the lower part of the roof that could serve as walls for an additional room—makes it ideal for people looking for an expanded space on top of their homes. While Mansard roof offers many advantages that other roof styles do not have including flexibility that it affords the owners for additional space in the future, it does have its disadvantages. One feature that makes Mansard roof a favorite among owners is its visual appeal. It exudes a classical elegance reminiscent of the French Renaissance era. However, this desirable quality of the Mansard also contributes to its negative appeal. Simply put, Mansard roof costs more than conventional roofs. The extra details and embellishments that go into the construction of the roof to give it that distinct period look make Mansard roof expensive. 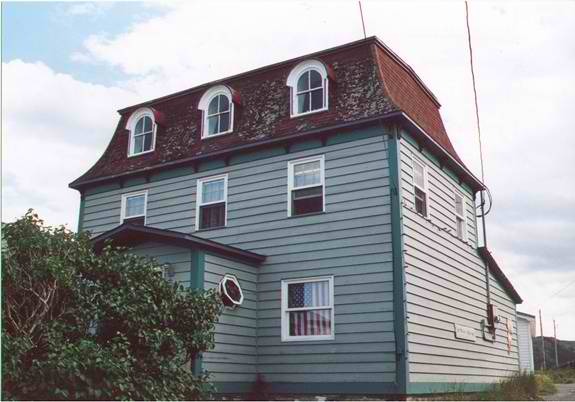 A Mansard has two slopes on each of the four sides of the roof, the lower part has a much steeper angle compared to the upper slope, which is almost flat. The upper slope is nearly similar to a flat roof with a very slight pitch to allow water to run off. Because of its design, Mansard roof is not ideal for places that experience high volumes of rainfall and snow. The upper slope does not allow for a rapid drainage of water and snow because of its shallow angle. Water ponding is a frequent occurrence, which could ultimately damage the roof and cause leaks into the interior of the building. Maintaining a Mansard roof costs more than typical roofs because of the almost-flat angle of the upper slope, which makes it more susceptible to damage and other shortcomings inherent in a flat roof. While the cost of maintenance may not necessarily be expensive, the roof requires frequent upkeep that could increase the long-term maintenance cost of the house.